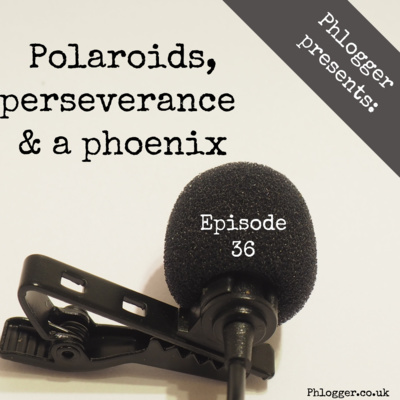 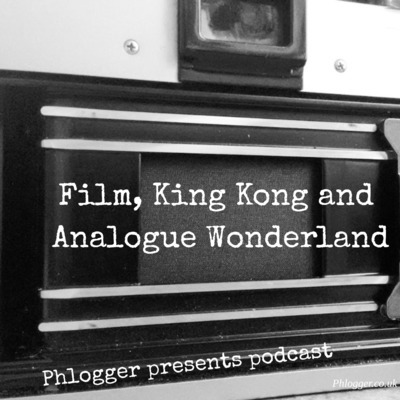 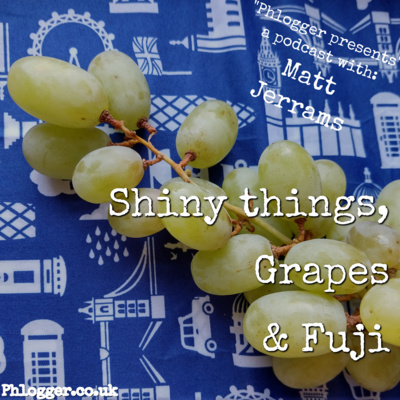 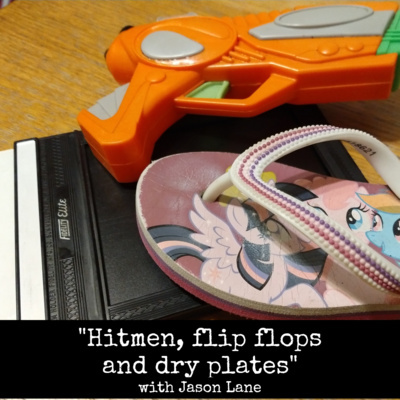 In this episode the Phlogger apologies for the lack of episodes this month. 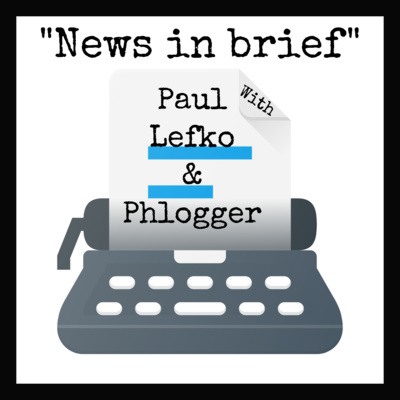 Update includes: kodak projects laptop Everything will be back to normal soon. Episode 33 is a one off special. 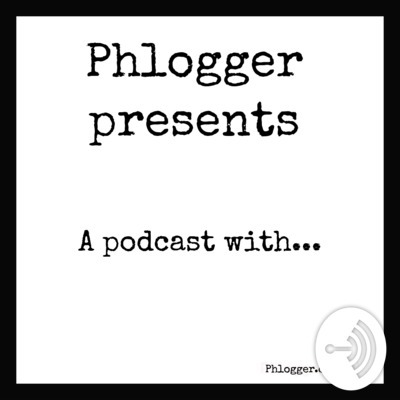 The podcast thanks the guests from this year, who made the show what it is. 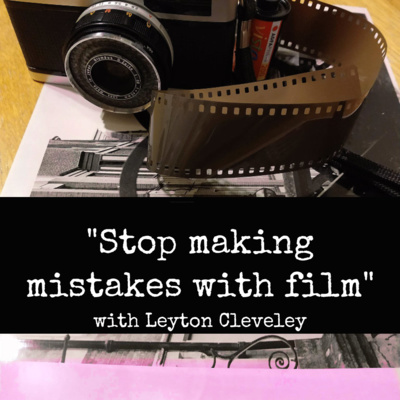 We are so grateful for all parties taking part including: Models - Billie Gregory, Josh Maine, Safia Pixie Digital Artists - Sarah street; Luke Flisher; Jon from Instinctive; Jeni Lowe; James Morris; Stephen Rendall; Paul Lefko; Matt Jerrams; Dominique; Rahim Mastafa; Film artists: Leyton Cleveley, Rachel from Little vintage, Hanna & Michael from Revolog; Lomig from Washi; Ashley Hoff; Jennifer Lawrence; Steve from Chroma; Magazines: Bob Patterson (Street Photography Mag), Michael Behlen (Analogue Forever) Retailers: Paul from Analogue Wonderland Also we look back at what the Phlogger got up to in 2018 and what he has planned for 2019: Have a wonderful New Year and look forward to hearing about your plans for 2019. 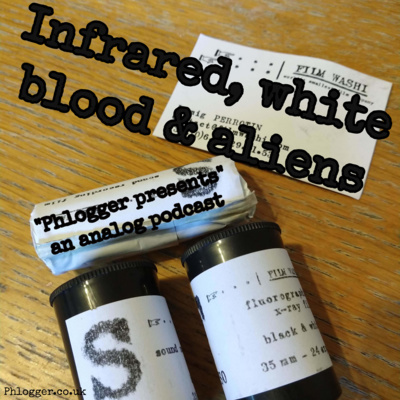 Infrared, white blood and aliens. 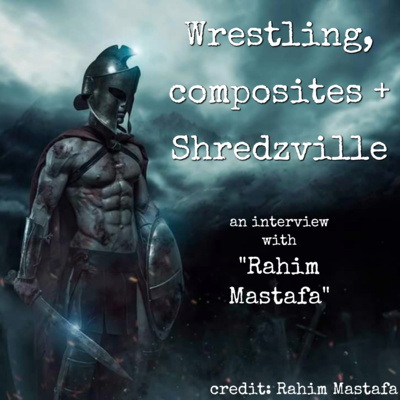 An interview with Washi films. 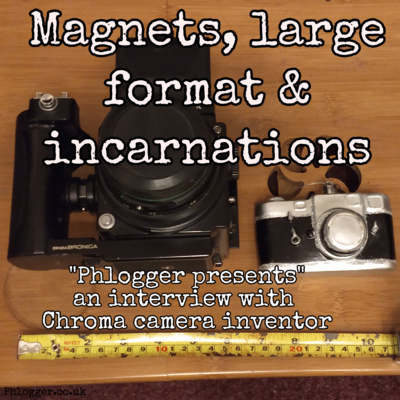 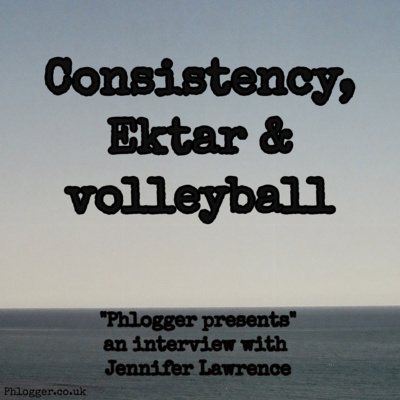 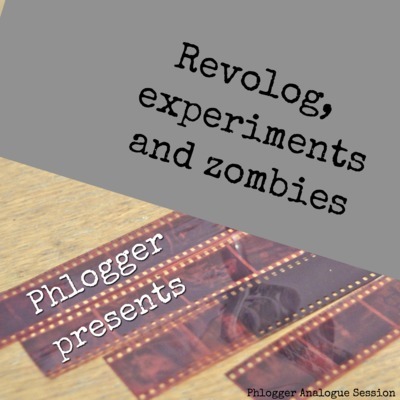 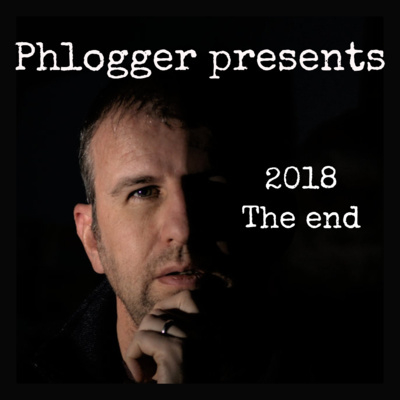 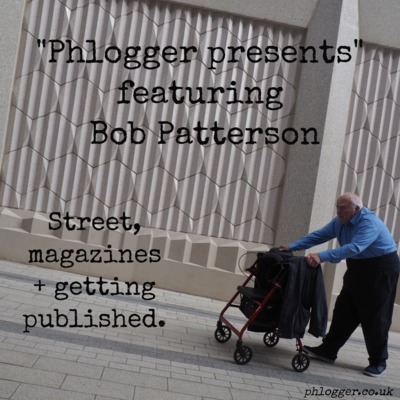 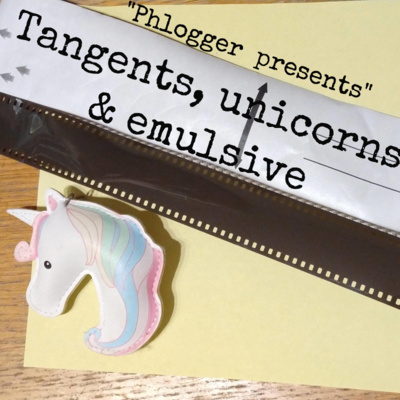 The latest episode of Phlogger presents. 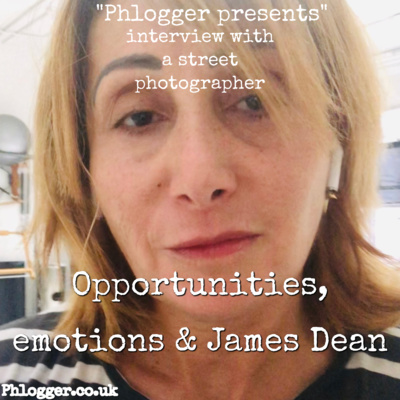 A chat and follow up with Jon, a great photographer and friend. 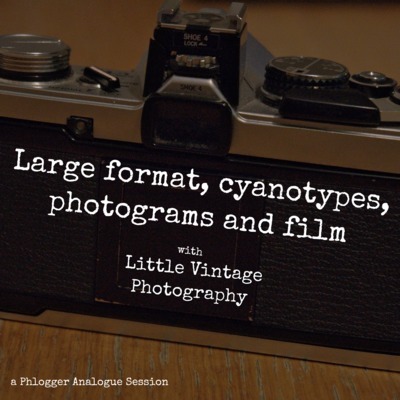 We discuss Jon's picture of my Bronica, family photography, stately homes, weddings, shooting techniques and much more. 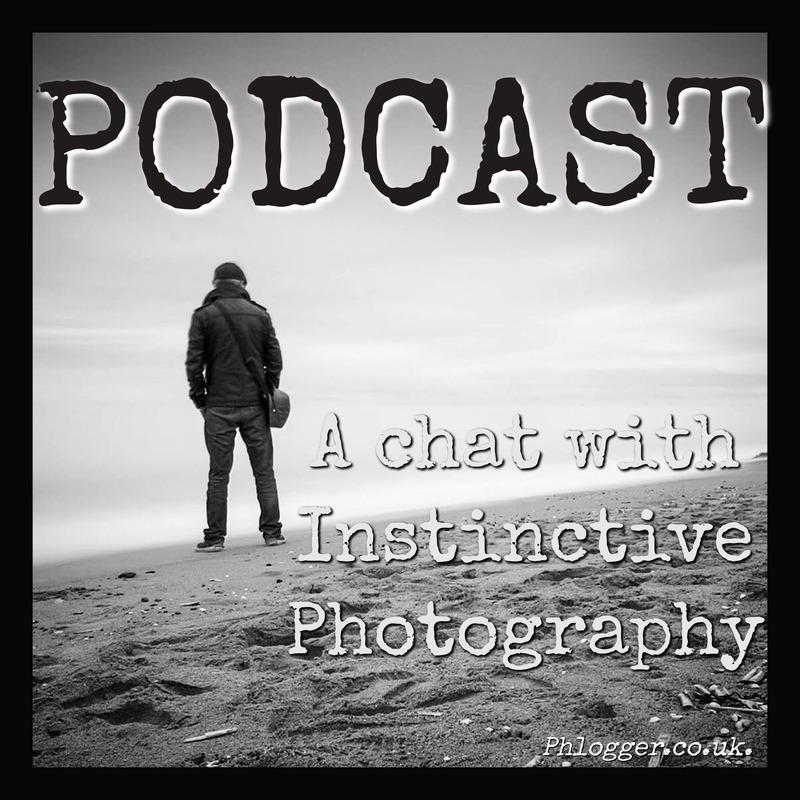 To find out more about Jon, check out https://www.instagram.com/instinctive_photography/ Subscribe on your favourite podcast platform to keep up to date. 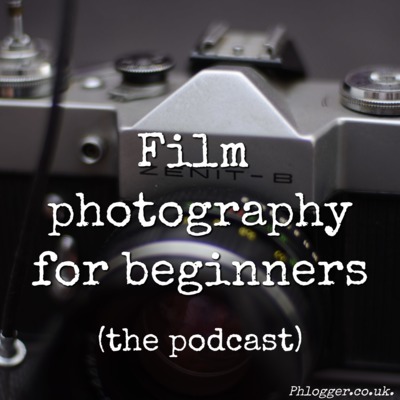 This chat is a follow up to the "walk with Flisher photography" blog article on my website. 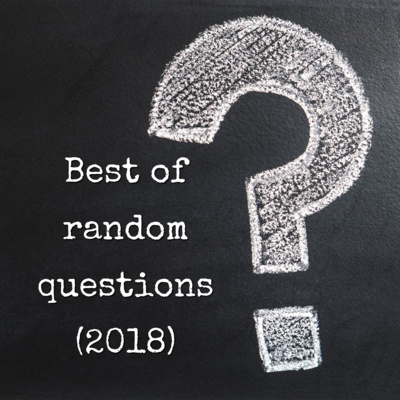 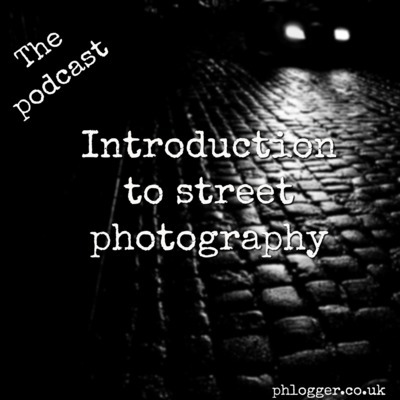 In this podcast we discuss street photography, a Nikon 28-70 and sigma pro lens, wedding photography, website hacking, analogue work, portraiture and more! 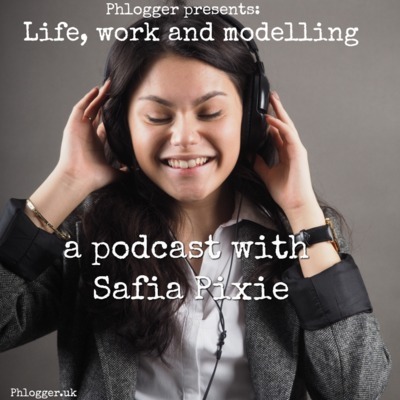 The phlogger presents a podcast about modelling. 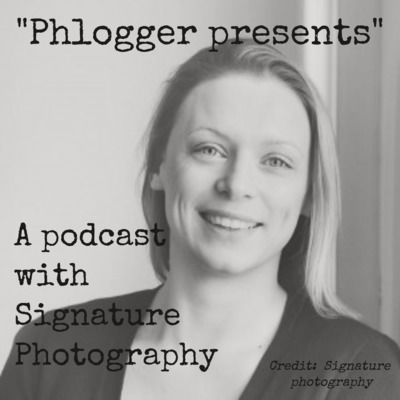 Today's guest was the lovely Billie Gregory who discussed an introduction to modelling. 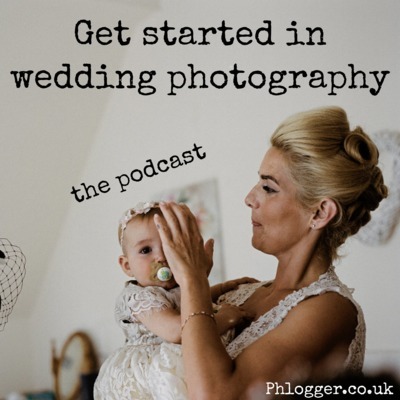 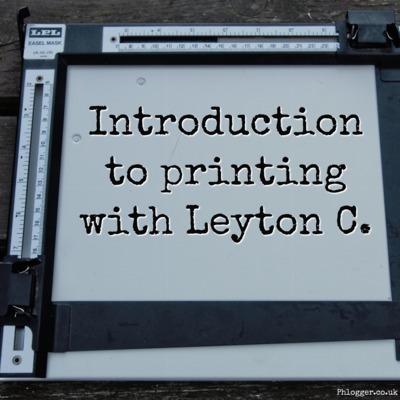 From starting up, posing, researching photographers to what you should not do. 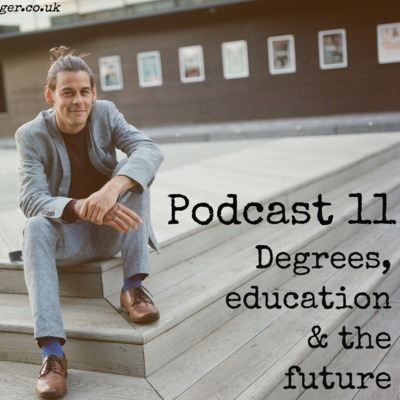 A great starting point for anyone considering this industry. 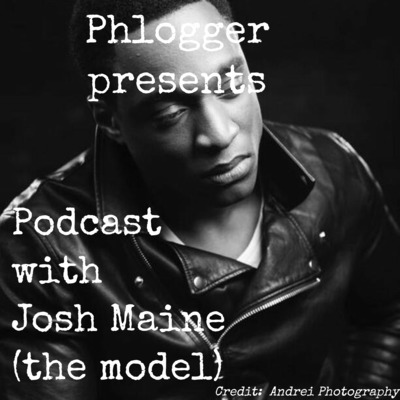 Hear the thoughts from both a photographer and model's point of view. 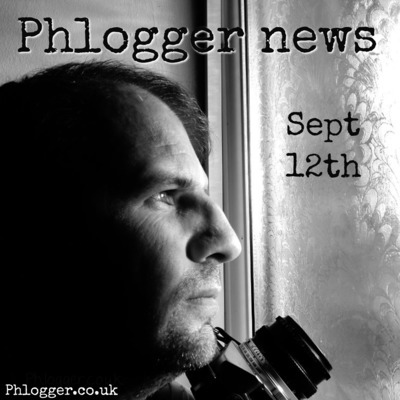 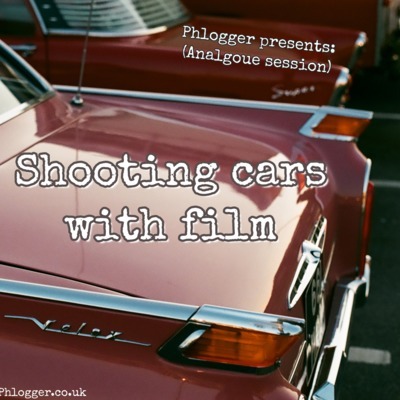 The very first episode of Phlogger (Andrew Walmsley)!